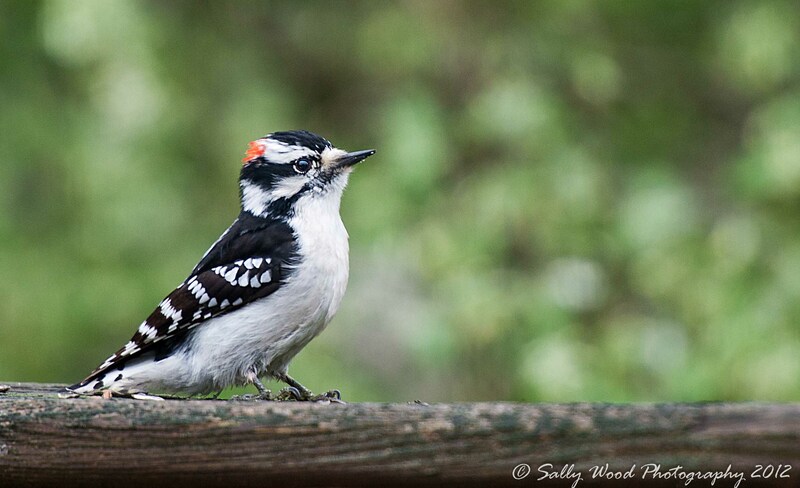 Here is my cutie… the little male Downy Woodpecker!! Always ready for his turn at the suet! Photograph taken in my back yard in Northern Virginia!